Dreamworks Animation has released the first five minutes of Megamind, which you can watch below! Megamind stars Will Ferrell and Brad Pitt as baby nemeses sent to Earth via rocket from distant planets when their solar system was destroyed. Check out the opening of the film after the jump, and see all of our Megamind trailers in the gallery! 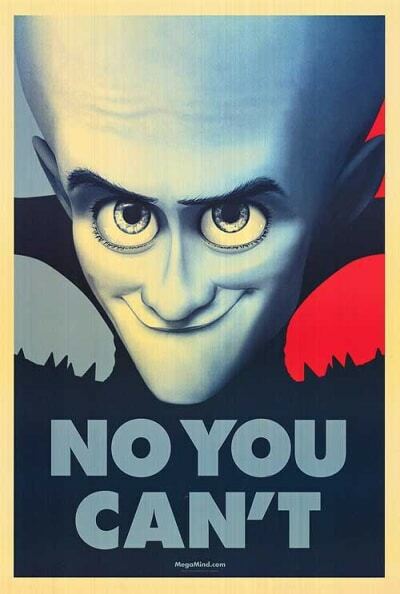 See the rest of Megamind in theaters on November 5th!